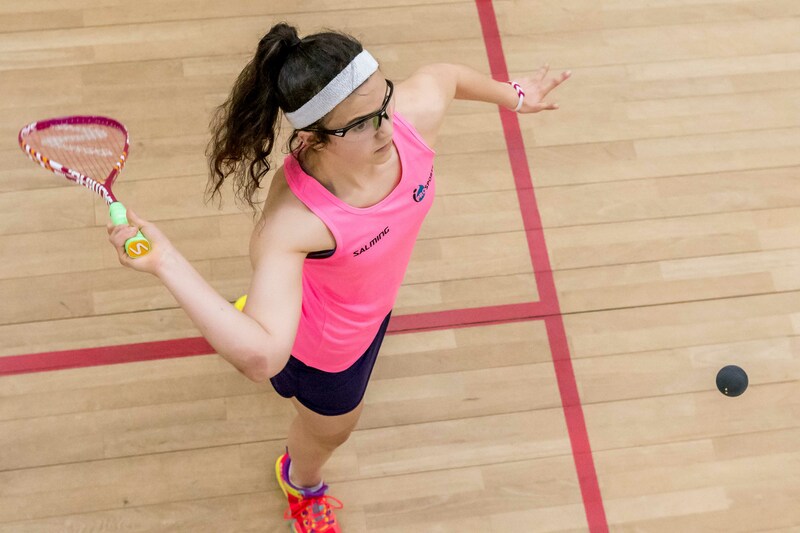 Thirty six young squash players from 27 nations spread across the globe will experience the sport’s first taste of Olympic competition at the Youth Olympic Games in Argentina in October. Squash has been chosen as a “showcase” sport at Buenos Aires 2018, from 7-12 October. Eighteen young male and 18 young female Ambassadors have been nominated by the five regions (Asia, Europe, Pan America, Africa and Oceania) of the World Squash Federation. “These players, all under-18, will play on the all-glass showcourt at Technopolis Park, meet the young people who will attend and encourage them to try squash at the introductory clinics,” said WSF President Jacques Fontaine. “Most importantly, they will be our representatives, our ambassadors. The chosen athletes are: Jeremías Azaña, Dylan Tymkiw, Valentina Portieri & Abril Pellizari (Argentina); Ethan Eyles & Alex Haydon (Australia); Meagan Best (Barbados); Charlotte Toogood (Bermuda); Gabriel Pederiva (Brazil); James Flynn (Canada); Luis Alejandro Mancilla (Colombia); Viktor Byrtus (Czech Republic); Maria Paula Moya (Ecuador); Mostafa Asal & Jana Shiha (Egypt); Erika Parker (El Salvador); Sam Todd & Alice Green (England); Toufik Mekhalfi (France); Alejandro Enriquez (Guatemala); Chung Yat Long & Chan Sin Yuk (Hong Kong China); Tushar Shahani (India); Conor Moran (Ireland); Jonathan Walker (Jamaica); Erisa Sano Herring (Japan); Siow Yee Xian & Chan Yiwen (Malaysia); Dina Anguiano Gomez (Mexico); Fleur Maas (Netherlands); Matthew Lucente & Kaitlyn Watts (New Zealand); Lujan Palacios (Paraguay); Rafael Gálvez (Peru); Georgia Adderley (Scotland); and Ambre Allinckx (Switzerland).